Citi Uses Google Cardboard to virtually put fans in front row seats. Most VR experiences are rather isolated ones. 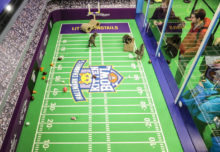 A user straps on the goggles, grabs a controller and gets into the action. 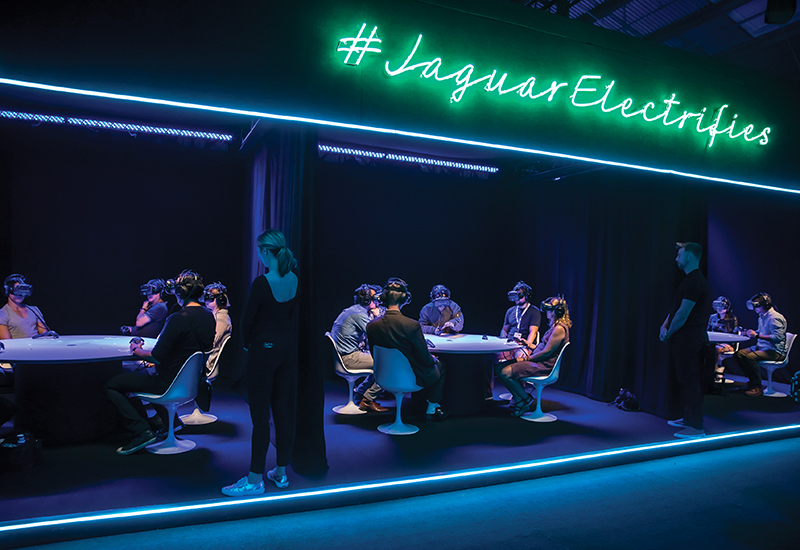 Jaguar turned that paradigm on its head with a multi-user VR launch for its new electric I-PACE concept car on Nov. 14, two days prior to the LA Auto Show. Seated at tables of six, participants could view their neighbors’ hand controller activity and hear their comments as well. 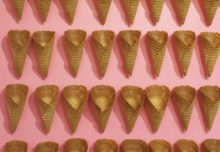 They also could communicate with attendees at a simultaneous event in London. The VR activation placed attendees in the driver’s seat of the car, something they rarely get to experience at an auto show, and under the hood for an up-close look at the vehicle’s electric power technology. Ian Callum, director of design at Jaguar, and vehicle line director Ian Hoban appeared live within the VR world to reveal the new car and were live-streamed as they took questions in real time. The virtual experience lasted 35 minutes, then, in the flash of a few seconds, everything returned to the real world—including the car and the Jaguar executives. Since 2015, when it signed as title sponsor of the Citi Concert Series on NBC’s “Today” show, Citi has broadcast concerts by big-name artists like Puff Daddy, Gwen Stefani, Celine Dion and others from the program’s home in New York City’s Rockefeller Center. Jaguar’s VR activation placed attendees in the driver’s seat of the car, something they rarely get to experience at an auto show. 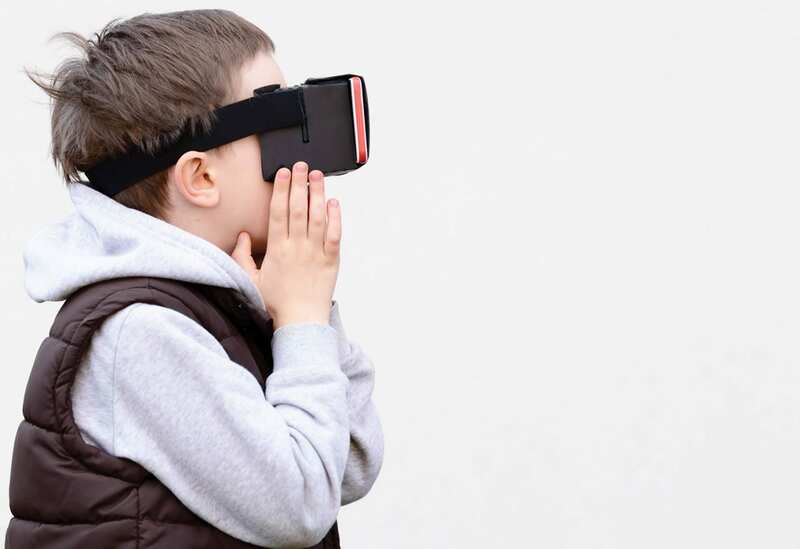 Last August, however, the bank leveraged VR as part of a strategy to deliver on a key marketing objective—to provide its music-loving fans “access beyond attendance.” Days in advance of a performance by pop-rock band DNCE, it sent 8,500 branded Google Cardboard headsets to cardmembers and NBC fan pass subscribers that in essence gave them a front-row seat at the concert from wherever they happened to be. Fans snapped them up within 48 hours. Citi provided an additional 1,000 headsets to attendees at Rockefeller Center on the day of the performance. The event was live streamed on today.com/vrconcert. 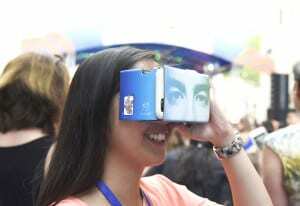 Consumers without the headsets could watch the concert with any other VR device. A highlight at CES 2017, the Samsung Galaxy Studio featured group rides that moved up and down, back and forth and even spun a full 360 degrees vertically and horizontally. The result was an immersive experience that got attendees’ adrenaline going in a VR engagement that was exciting, innovative and just plain cool. A Gyro 4D simulator replicated the motions of a spaceship racing and rolling through outer space. Another experience sent users on a thrill ride down a frozen skeleton racing track in Whistler, CA. Samsung Gear VR, along with a “sway” simulator, had them bouncing through a dinghy boat adventure through the rough streams of Australia’s Murray River. And a Whiplash Pulsar 4D chair offered the thrill of extreme aircraft stunts. The 4D VR experiences were delivered through Samsung Gear VR, a mass-market headset powered by the Samsung smartphone, and will continue to play a role at key events in 2017. 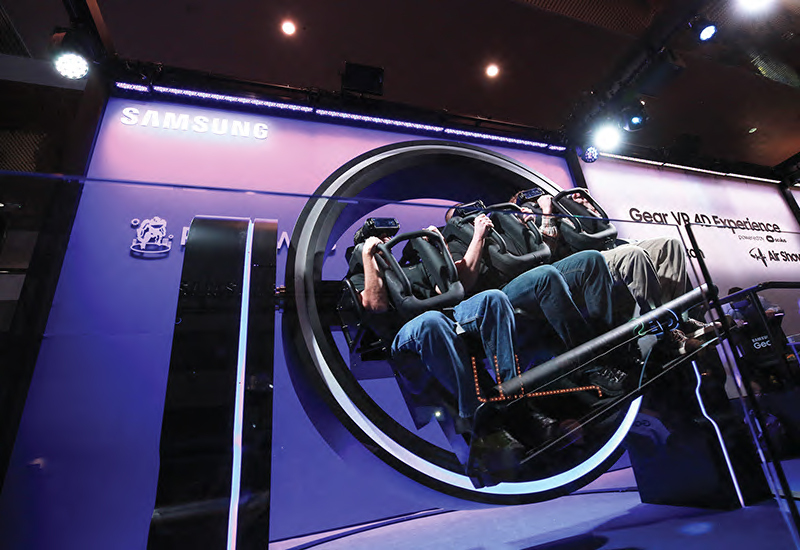 A Gyro 4D simulator replicated the motions of a spaceship rolling through outer space during a Samsung activation at CES.